A broad variety of fine antiques from 22 vendors. Visitors can shop beautiful antiques from top dealers, including decorative art, fine garden antiques jewelry, and mid-century objects. Presented by Barn Star, this high-end, boutique-style show delights visitors with unique gems and quality goods. 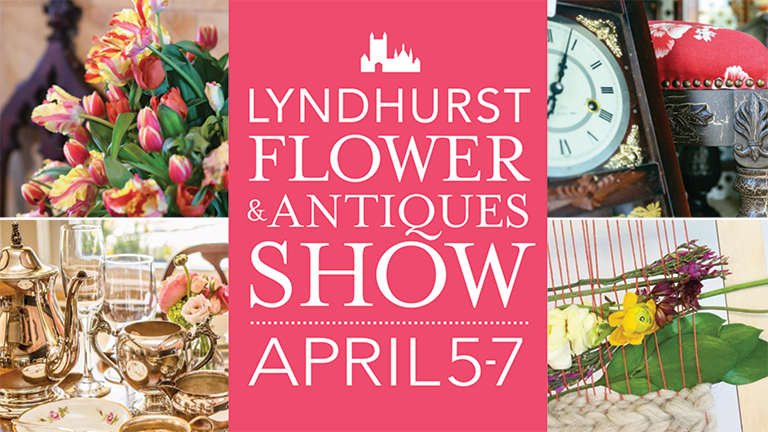 To save $5 on Flower Show tickets, add Antiques Show tickets to your cart and choose the option to add Flower Show tickets at check out. All ticket holders must check in at the Lyndhurst Welcome Center before proceeding to the show.